President Donald Trump speaks during a meeting with a group of sheriffs from around the country before leaving the White House in Washington, Monday, Feb. 11, 2019, for a trip to El Paso, Texas. 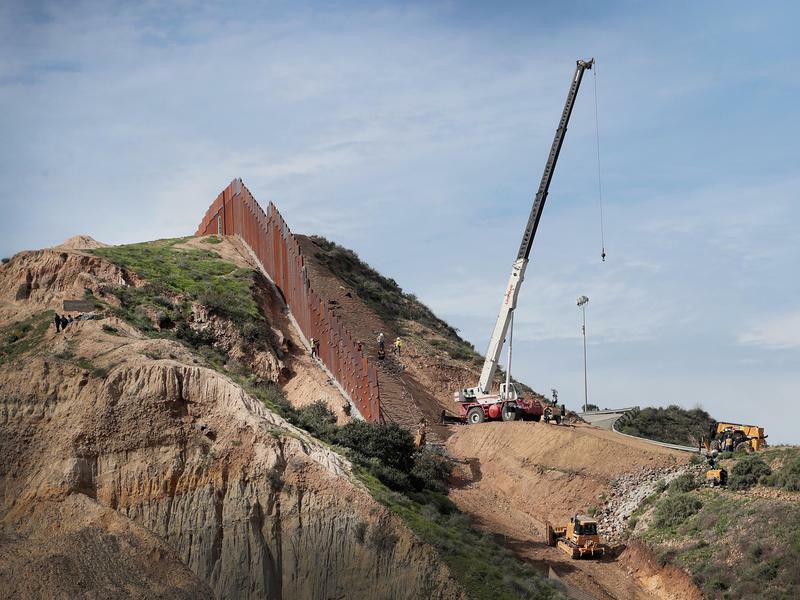 President Donal Trump's signature pledge to American voters — a border wall on the U.S.-Mexico border — is threatening to become a model of unfulfilled promises. He will try to turn the debate back to his political advantage with a rally at 8 p.m. Central Monday in El Paso. We will livestream PBS NewsHour's coverage and commentary here. The campaign rally at El Paso County Coliseum will be his first since November's midterm elections as he faces a defining week for his push on the wall — and for his presidency and his 2020 prospects. Weakened by the disastrous government shutdown and facing a fresh deadline Friday, Trump is trying to convince people that that he'll continue to push to build his long-promised wall, even though there's no way it would be anywhere near complete by the time voters have to decide whether to give him another term. RELATED | Beto O'Rourke Says He's Excited At Prospect Of A Presidential Run. He'll Decide This Month. 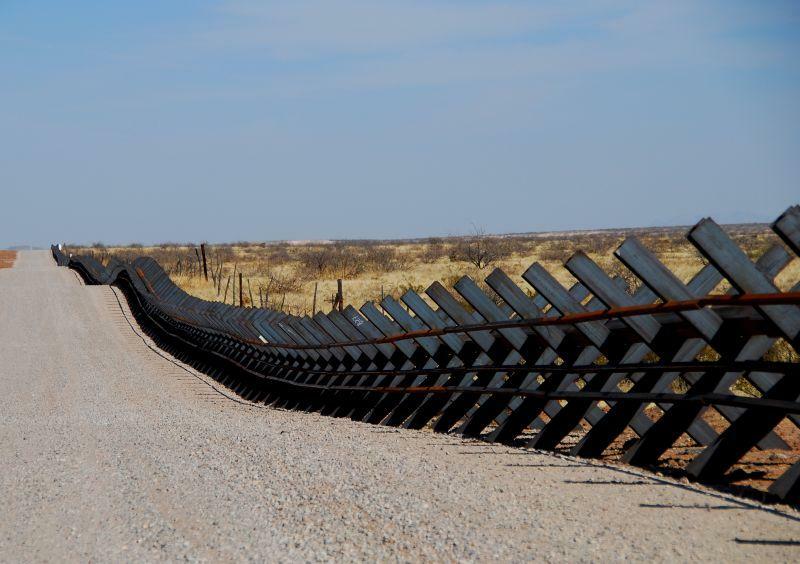 During President Donald Trump’s recent State of the Union Address, he paid special attention to the state of the Southern border. "As we speak, large, organized caravans are on the march to the United States. 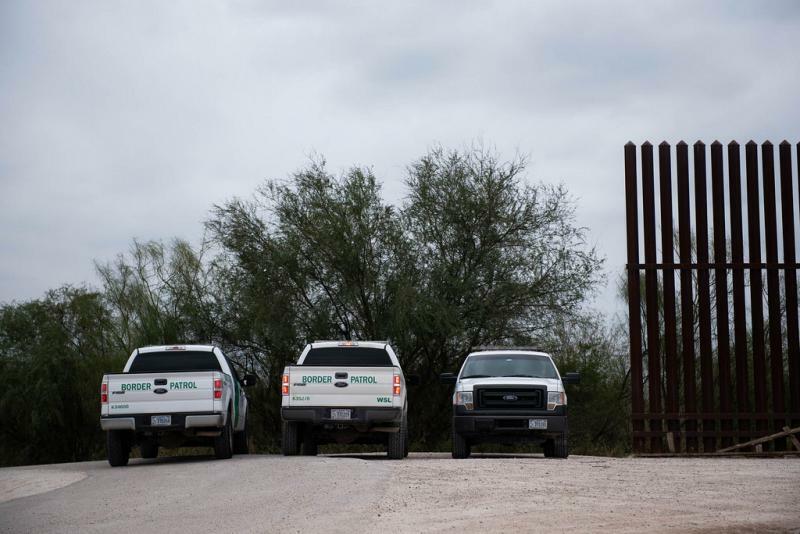 We have just heard that Mexican cities, in order to remove the illegal immigrants from their communities, are getting trucks and buses to bring them up to our country in areas where there is little border protection. I have ordered another 3,750 troops to our southern border to prepare for the tremendous onslaught," Trump said. The congregation of about 1,700 Central American migrants in Piedras Negras, Mexico, this week sparked a swift response from the U.S. 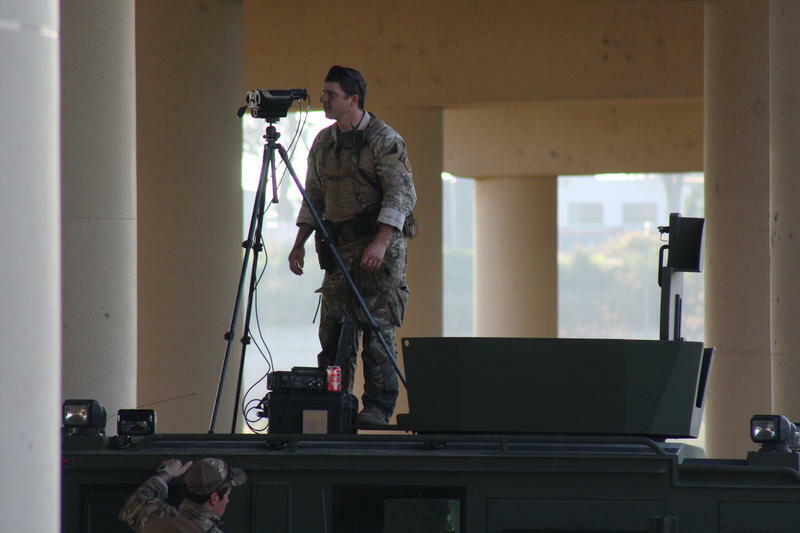 Hundreds of Army soldiers and law enforcement personnel tightened security measures in Eagle Pass. Residents accustomed to easy passage between two nations now experience long waits on the bridges, body searches, diminished commerce, and unease over the sudden show of armed force in their small town. President Donald Trump's campaign announced Wednesday morning that he will hold a rally Feb. 11 in El Paso. 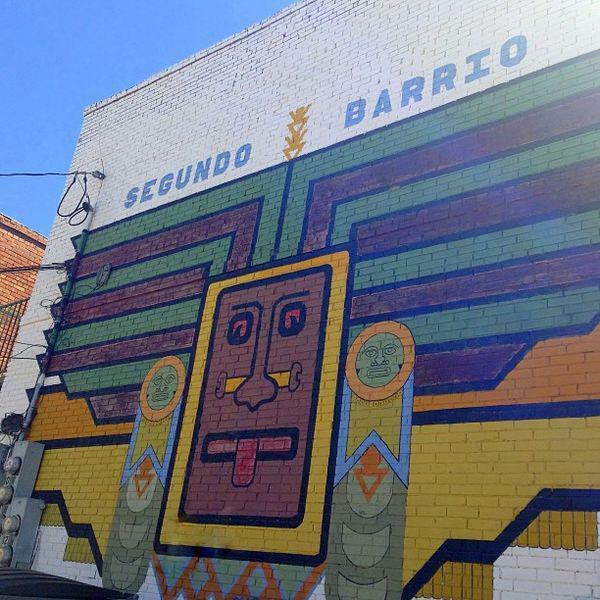 The news came just hours after the president's State of the Union speech, in which he reiterated a repeatedly debunked claim that El Paso was one of the country's most dangerous cities until the Secure Fence Act of 2006 was passed and several miles of barriers were built in the border city. Over the weekend, Immigrations and Customs Enforcement, or ICE, began releasing large numbers of mostly Central American migrants from detention facilities in El Paso. 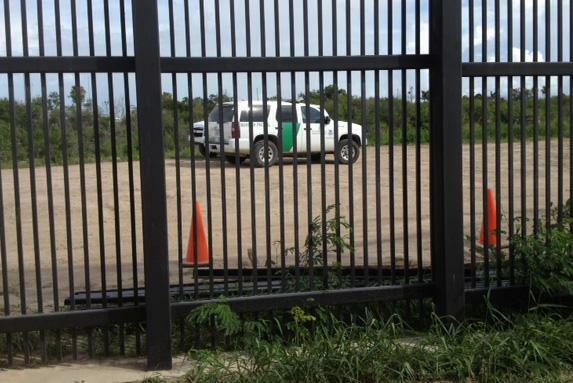 The releases have continued, with the agency letting 500 migrants go Wednesday.